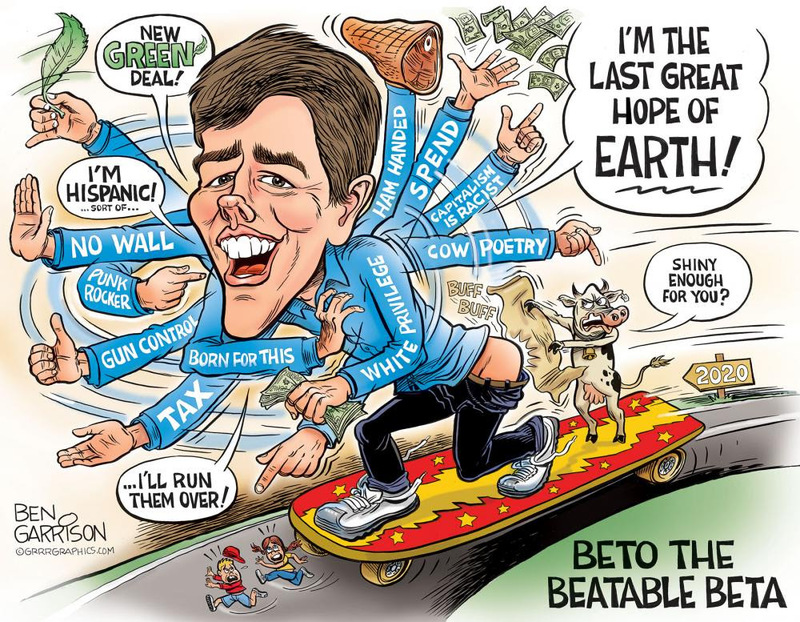 ← The Betobugs Even Make Record Campaign Donations After Beto’s Demented Writings Are Made Public—WOW! ! !